WE ARE FAMILY OWNED AND OPERATED BUSINESS SINCE 1997! We are located on Hwy 98, 4 miles to the east of sandestin resort! 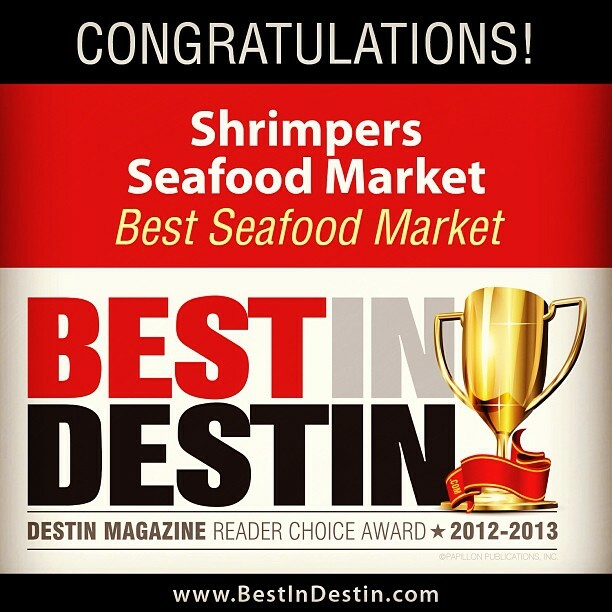 We are a full service retail seafood market. We offer the freshest in local seafood from the panhandle; fish, shrimp, scallops, local oysters (in shell or shucked), lobster, clams, mussels and much more. Key Lime Pies made fresh daily. 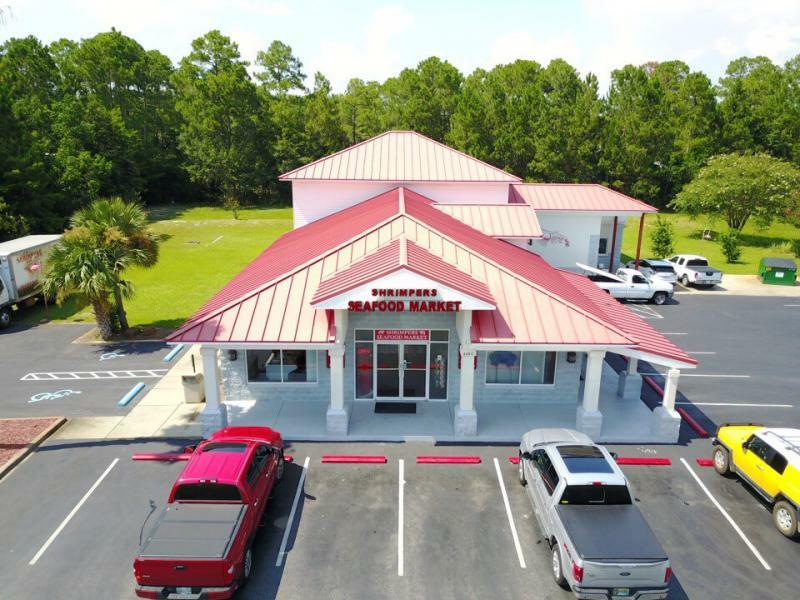 Our store has a wide arrange of specialty items for your seafood preparation, such as, Shrimp and Crab seasonings, cocktail sauces, tarter sauces. We also make homemade remoulade and cocktail sauces. Fish fry, BBQ Shrimp Seasoning, Gumbo File, Teriyaki Seasonings, Sushi products. Copyright 2010 Shrimpers Seafood. All rights reserved.